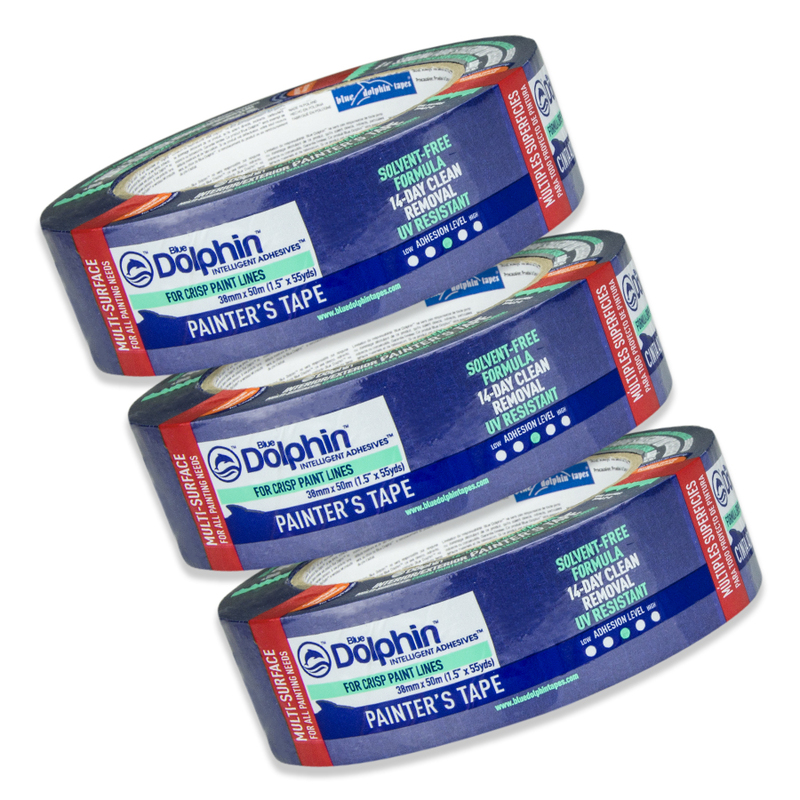 Buy your favourite masking tape in bulk! Huge range of brands. 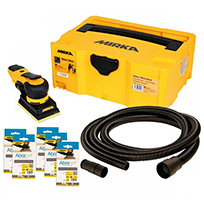 We have a wide range of Mirka sanding machines, extractors and accessories.